Have you ever wondered which essential oils blend well together? Here is a blending guide I put together to help you when creating aromatic formulas, perfumes and aromatherapy blends. Cinnamon Bark: (Cinnamomum zeylanicum) Blends Well With: Benzoin, bergamot, cardamom, clove, frankincense, ginger, grapefruit, lemon, mandarin, marjoram, nutmeg, orange, peppermint, peru balsam, petitgrain, rose, vanilla, ylang ylang. Citronella: (Cymbopogon winterianus) Blends Well With: Bergamot, cedarwood, citrus oils, geranium, pine, sandalwood. 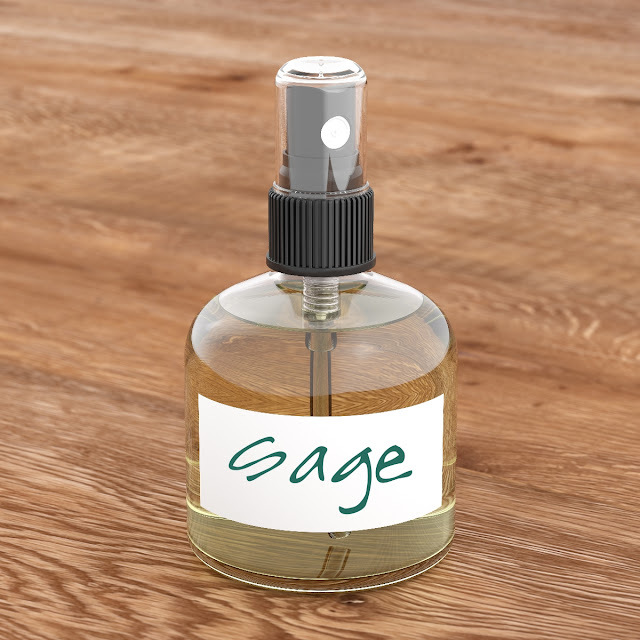 Cypress: (Cupressus sempervirens) Blends Well With: Benzoin, black pepper, cedarwood, chamomile, citrus oils, clary sage, ginger, lavender, pine, ylang ylang. When looking for high-quality, True Certified Organic by OTCO, and True Therapeutic Quality Essential Oils, check out Mountain Rose Herbs. Click HERE to be taken to the Mountain Rose Herbs website. You need to learn about the specific safety data for each oil. 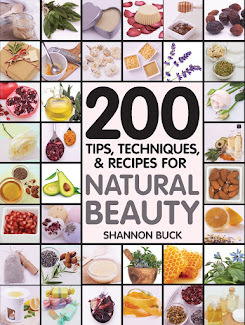 There are maximum dermal usage amounts for each individual oil. Essential Oil Safety: A Guide for Health Care Professionals-, 2 editionby Robert Tisserand and Rodney Young was published in November 2013 and is a must have for those interested in essential oils and aromatherapy. 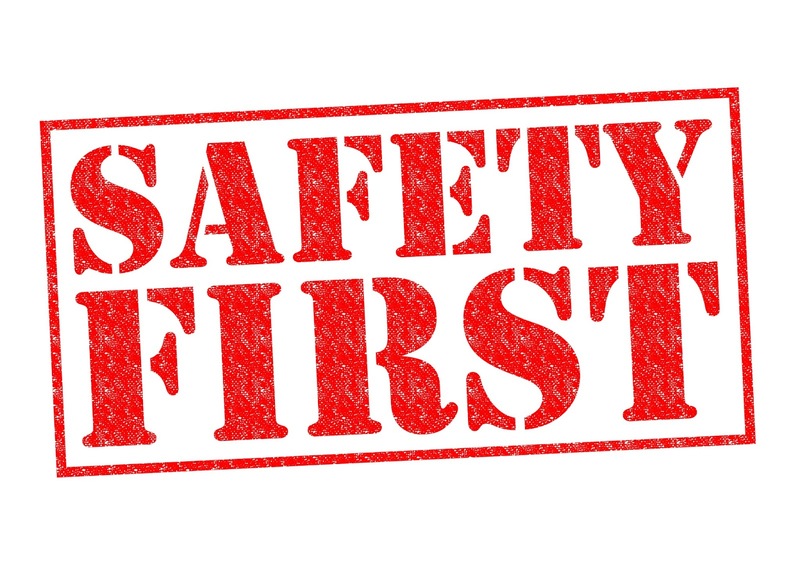 Before you use any essential oil, you must review its specific safety data. 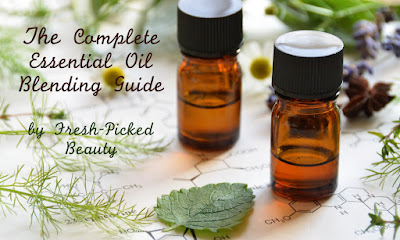 If you are pregnant, breastfeeding, have kidney disease, sensitive skin, liver problems, epilepsy, diabetics, taking medication or have any other medical condition, you need to consult with your health care provider before using any essential oil. 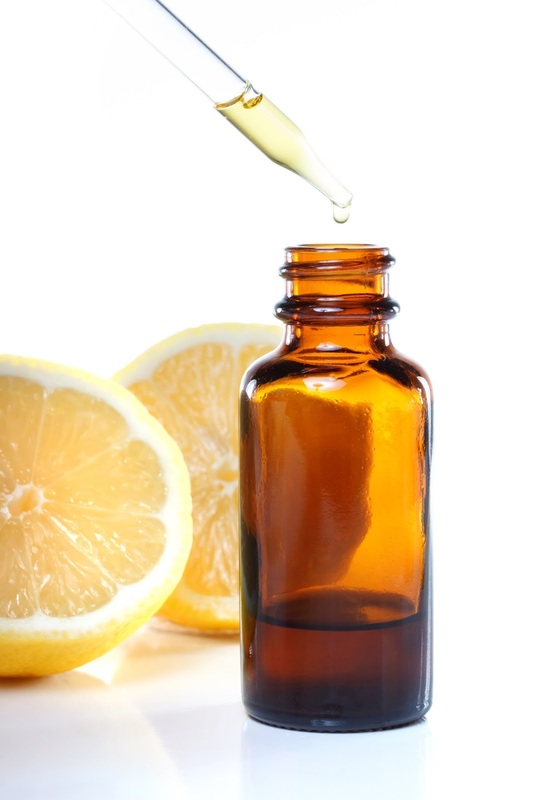 Never use essential oils undiluted or internally unless working with a qualified health care professional. This information is for educational purposes only, it is not intended to treat, cure, prevent or diagnose any disease or condition. Nor is it intended to prescribe in any way. This information is for educational purposes only and may not be complete, nor may its data be accurate. Always perform a patch test on your skin. 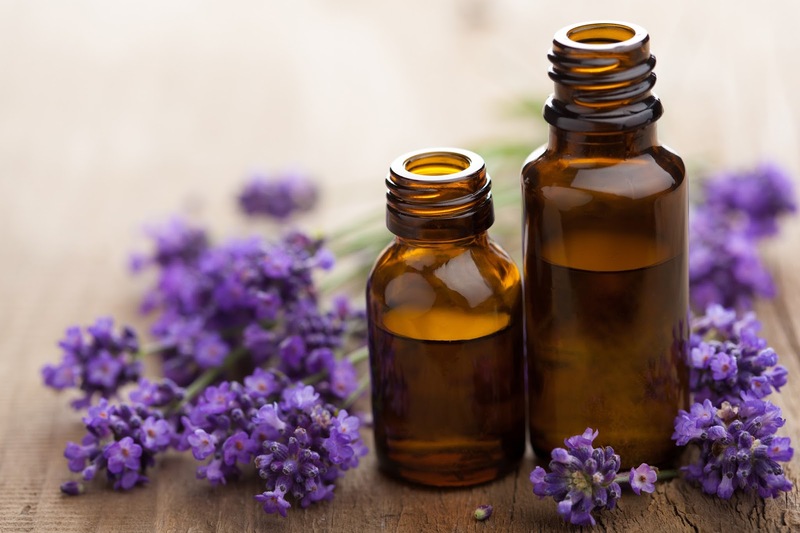 Check out my blog post on Essential Oil Safety and Guidelines. Click HERE!!! Labels: aromatherapy blending guide, blending essential oils, essential oil blending, essential oils.